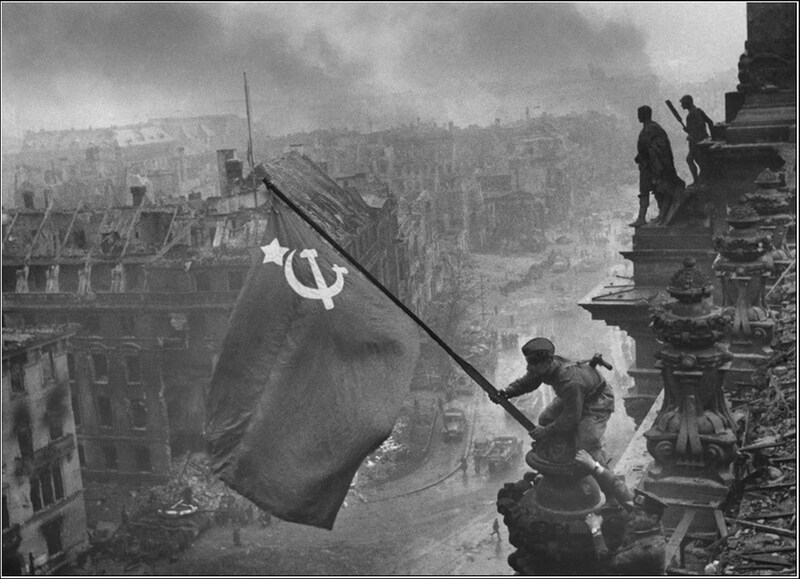 Over the years this blog covered the Victory Day (or VE Day as it’s known here) more than once. This year I will just publish a compilation of links to my previous posts. Last year I translated several chapters of the revealing war memoirs by Nikolai Nikulin, if you didn’t get a chance to read the last time, you may find them bluntly truthful.